2. 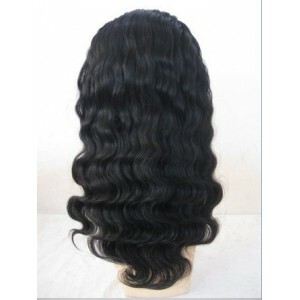 This body wave hairstyle is popular wavy hairstyle in African American hair, abosultely mimic Afrcan American. Very natural looking! 2018-02-22 Tyra .... 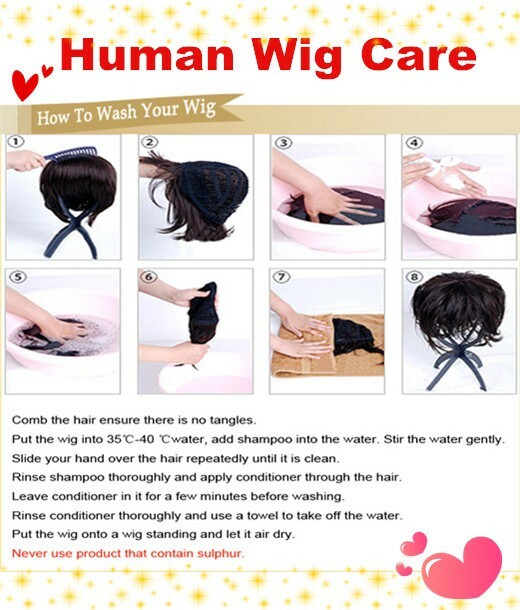 This is my second time ordering this wig. 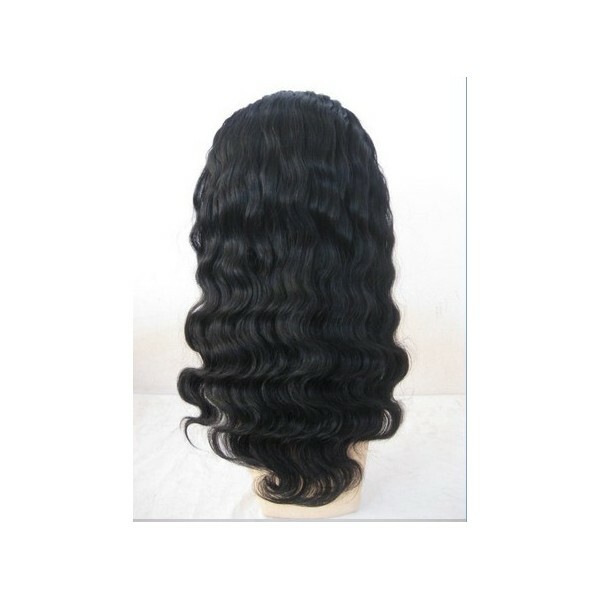 I just love this wavy texture it looks so natural meaning it's literary wear and go..However, if you need to use a flat iron and make it straight that's also what you can do, this wig is pretty and flexible. Well worth the price. 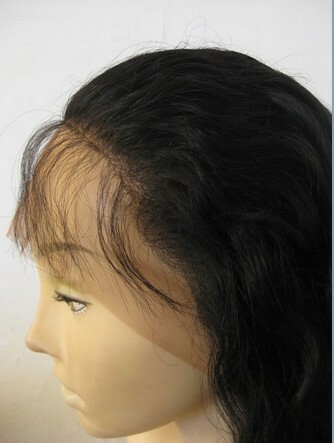 Especially if this is your first choice not too curly not too straight spray some moisturizer on it and be on your way. 2017-12-29 Verlette .... 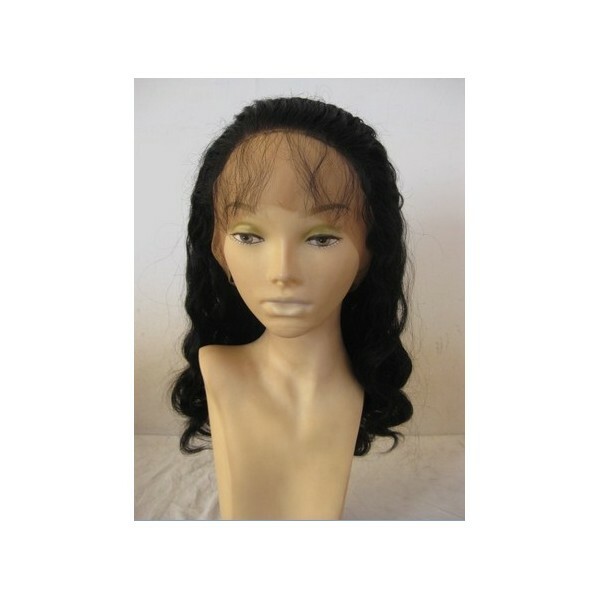 I purchased this wig in a full lace for my wedding in Cancun Mexico in Sept 2017. It was absolutely beautiful! The perfect hair for the beach. 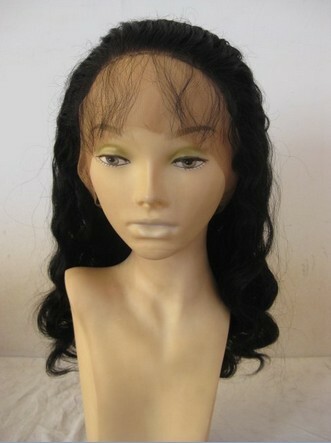 I ordered this wig again in a glueless full lace silk top. Not much shedding the silk top is incredible. 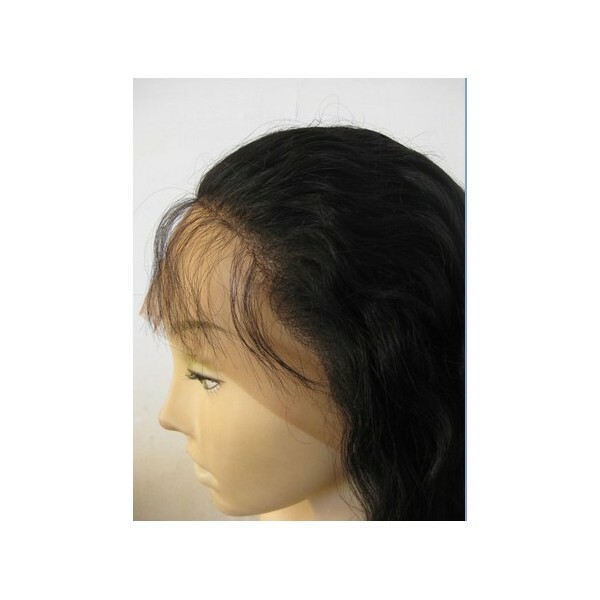 Thank u April wigs for incredible wigs and customer services! 2015-09-18 Von .... 2015- 17-09 I ordered this unit and it is absolutely beautiful. I washed this unit before wearing it and I had no shedding at all. It is really gorgeous and worth the money spent. 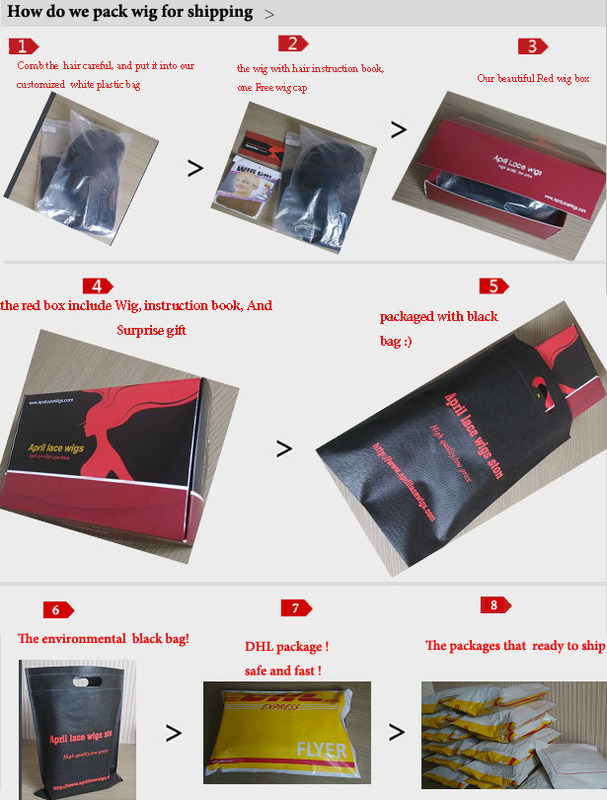 2015-05-28 Tia .... Got this wig a few days ago. 2015-01-15 Adrian .... I have been wearing this wig for 2 weeks now and it is just gorgeous I get so many compliments on this hair. I got it in a 1b, 14 inches (which on me I'm 5' 2" and its at my bra strap) and a silk top. 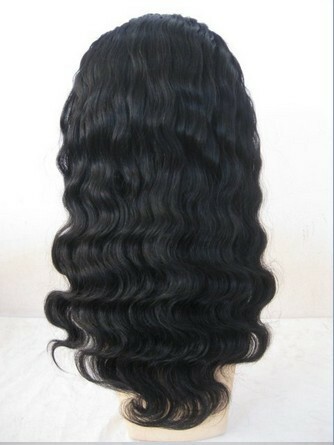 If you are looking for a relaxed body wave hair for the summer this is it!! 2014-10-15 Tanesha .... This unit is GORGEOUS. I love it! I bought this unit in a 1b but it looks more like a 1. I'm going to order another one in a #2.